Pre-employment physicals help you screen potential employees and determine if they’re physically capable of handling their job duties. People who have problems performing job functions put themselves and the rest of the team at risk. Accidents could lead to catastrophic health issues or even death for the new hires or your current employees. The candidates also benefit from pre-employment physicals, as they gain a better understanding of the expectations associated with the role. Job positions that call for a lot of physical labor, such as construction, manufacturing or general laborers, often require pre-employment physicals. Employees deal with a lot of lifting, bending and moving around in outdoor environments. They’re a liability if they can’t keep up with the demand, especially when they’re working in risky environments. Injury rates decrease significantly in workplaces that have this testing practice in place. For example, a trucking company started out with a 15 percent injury rate. After putting pre-employment physicals in place, they reduced this rate to 6 percent. You can customize the types of test that you use to match each job position. The physical requirements for a window installer are different than a plumber, and your pre-screening methods should take that into account. Here are a few options you can incorporate into your recruitment and hiring process. Standing tolerance: Do your employees need to do a lot of work on their feet? Back and feet pain may make it difficult for candidates to accomplish this task. Muscle strength: This test can cover repetitive weight lifting, such as moving boxes or equipment. You can also look for a certain duration to gauge the candidate’s stamina. Job task simulation: Sometimes the best way to figure out if someone is going to work out is to see how they handle hands-on testing. They perform actions that are similar or identical to the tasks they encounter in the field. Drug and alcohol testing is another form of pre-employment testing that’s valuable for reducing injuries and accidents on the job. 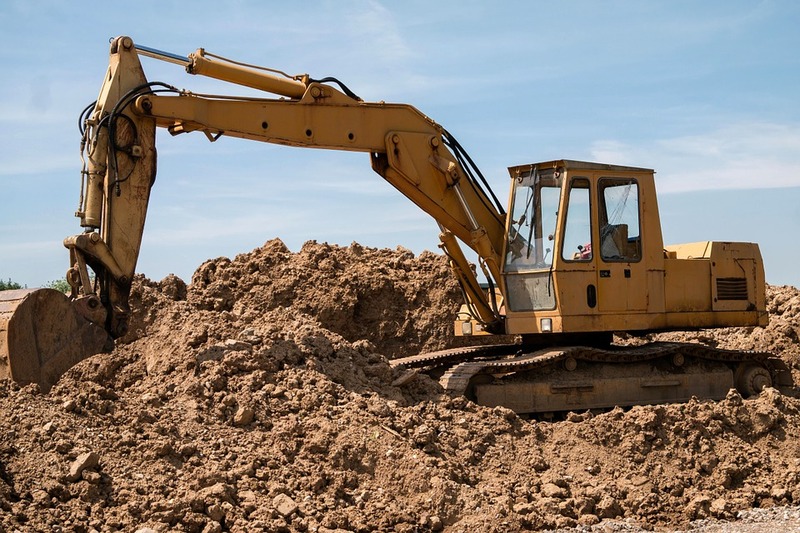 When you have a site filled with heavy machinery and other potentially lethal equipment, you don’t want an employee operating with an altered state. The candidates can prove they’re physically and mentally capable of performing job duties safely and effectively. Pre-employment testing brings many benefits to your organization, but the administrative overhead may prevent you from adding it to your interviewing process. You have filing and scanning to take care of, the search for clinics capable of conducting the right tests, and other tasks. There is a solution that improves the safety and productivity of your company without expanding your to-do list exponentially. Origin can schedule the physical and mandate the process for your business. While this task sounds simple, it takes an expert in the industry to ensure your physicals are done properly every time and within your time frame requirements. Origin is digitally integrated with clinics across the nation and can schedule an appointment at the right clinic for your needs or send an authorized physician to your office. You don’t need to worry about any hassles when you have Origin as your third-party administrator. Take the first step towards a safer and more productive workforce by working with Origin for your pre-employment physical testing.